Are you looking for scenic, historic and adventuresome? You’ll find plenty of active boomer travel ideas on cruise excursions in Norway. Read our first-hand accounts to choose the right adventure for you. 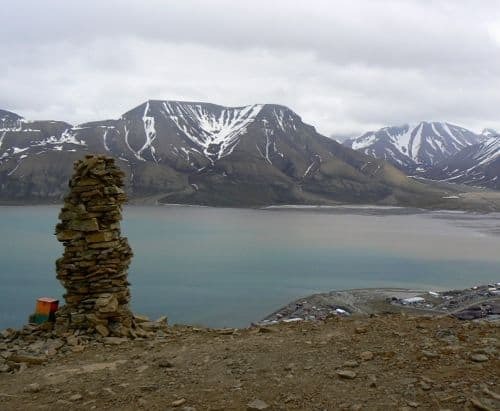 If your cruise ship stops in Longyearbyen, Norway, take the hike to Plateau Mountain. Read about our cruise excursion experience by clicking on Hiking Plateau Mountain. When your ship stops in Bergen, Norway, follow this itinerary for an active day. Book the experience as a cruise excursion or do it on your own. Want to learn more? 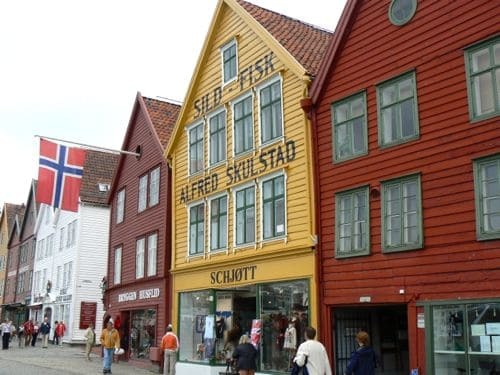 Click on: Spend an active day in Bergen. When Alan and I signed up for a “ride the Flam Railway” excursion, we expected spectacular scenery filled with sunshine, wildflowers and waterfalls, but we had no such luck. Read more about our experience by clicking on: Riding the rails in Norway on a cruise excursion gone wrong . On our Norway cruise, we took a very active overland tour to Geiranger that included a four-hour hike, a ride on the Flam Railway and a 2.5-hour hike in the mountains. 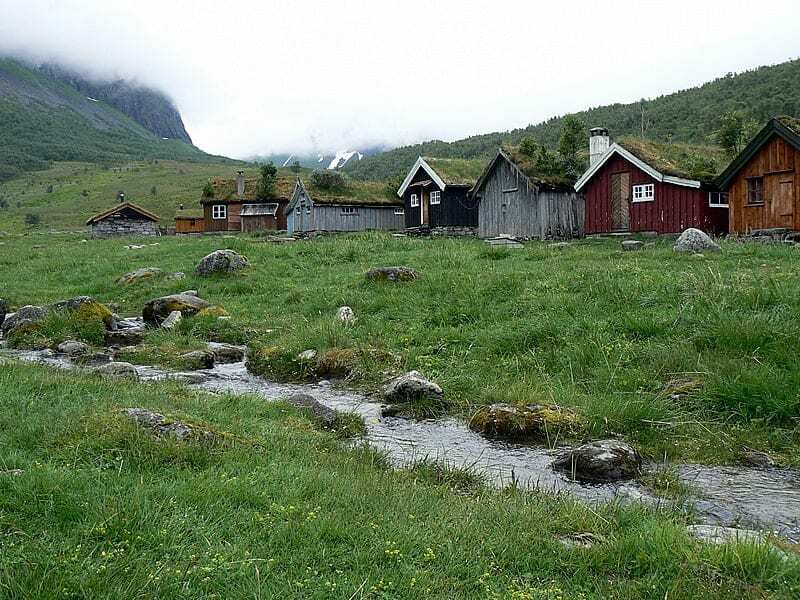 Read more about our experience by clicking on: Discover Fjords, Waterfalls and Goat Farms.